For a legal study he wrote, see Amazon. 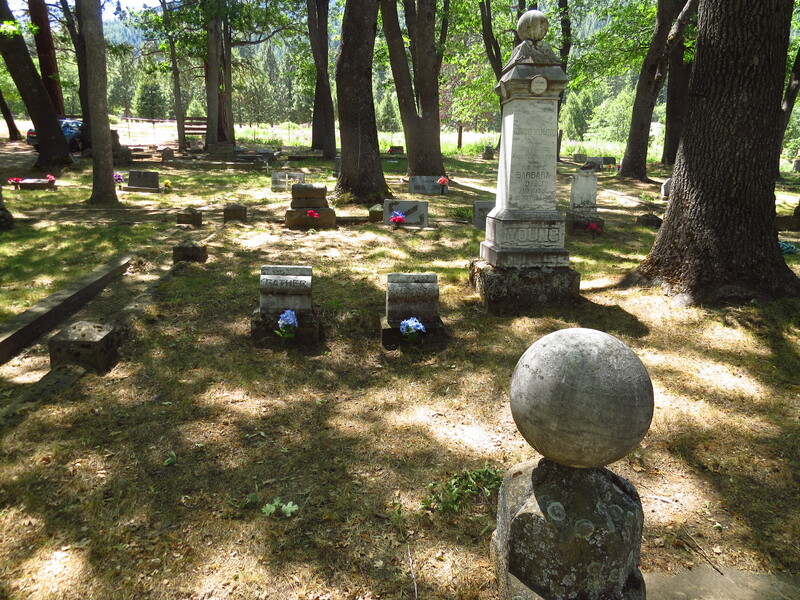 Click on any of these pictures to see larger versions. 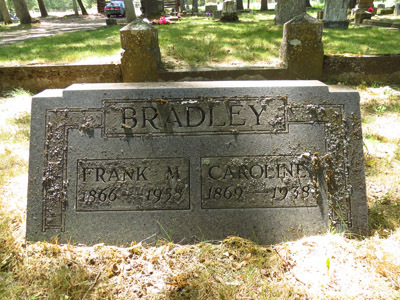 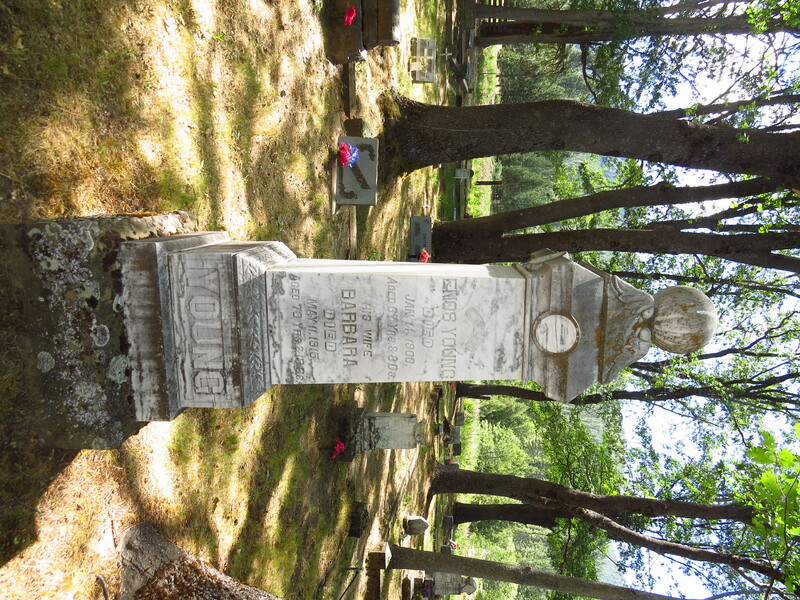 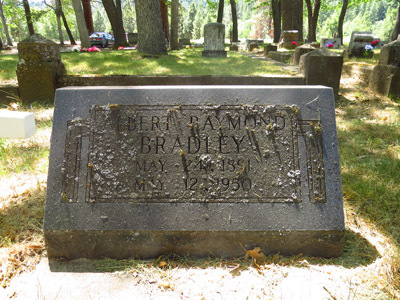 Albert Raymond Bradley gravesite in Etna, California. 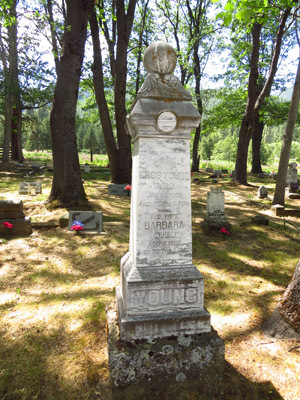 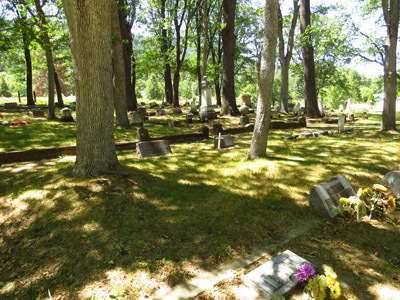 His wife, Venita Ormsby Consigny, was cremated upon her passing, and her ashes were scattered. 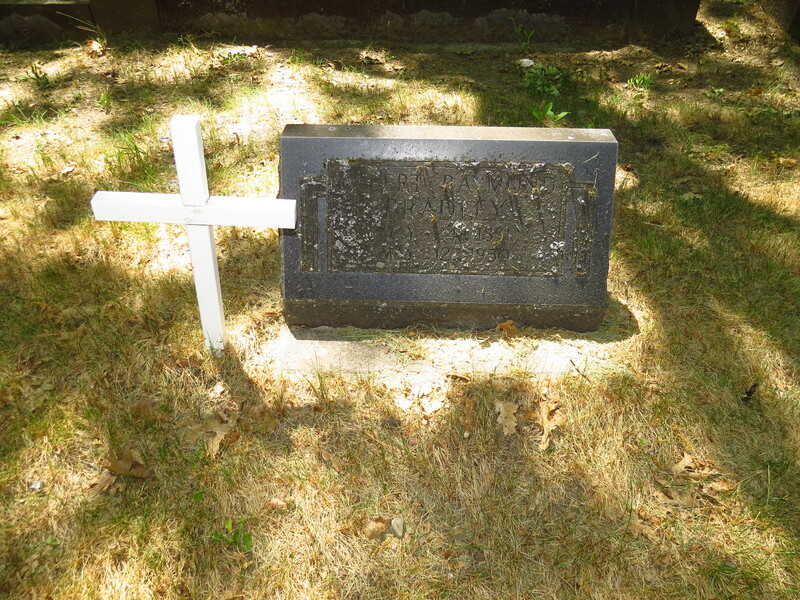 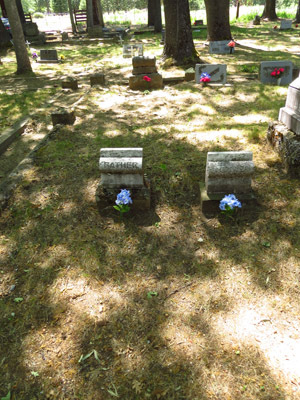 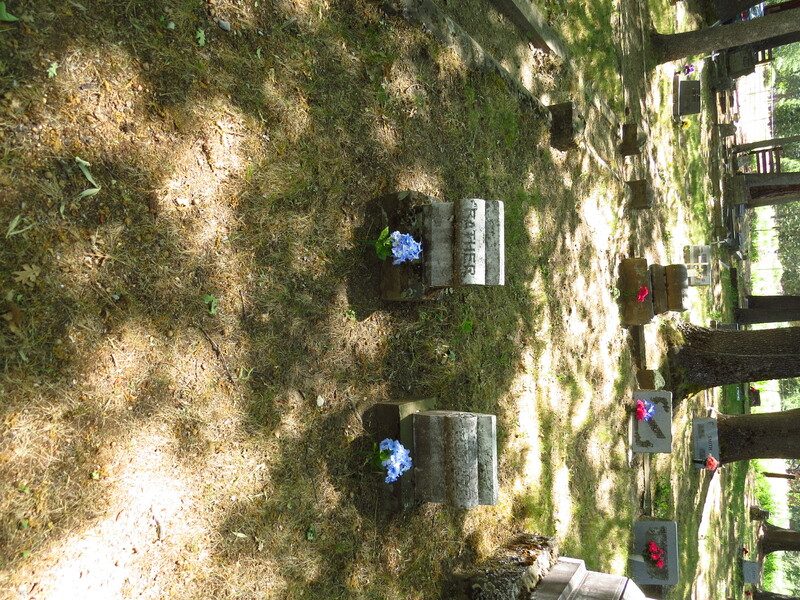 Photos of graves taken by Doug Bradley, June 16, 2014. 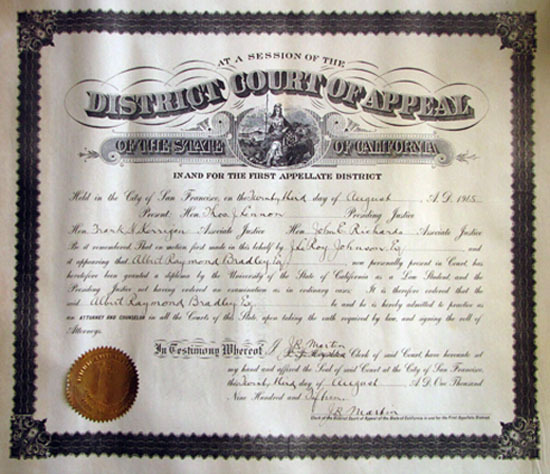 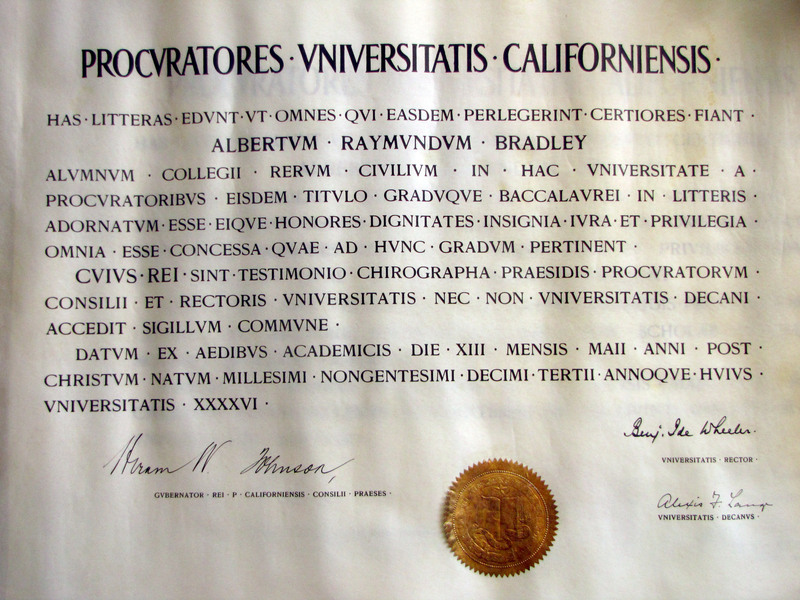 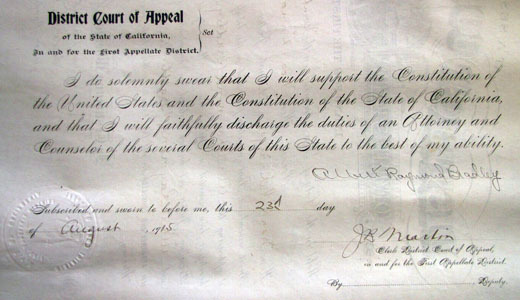 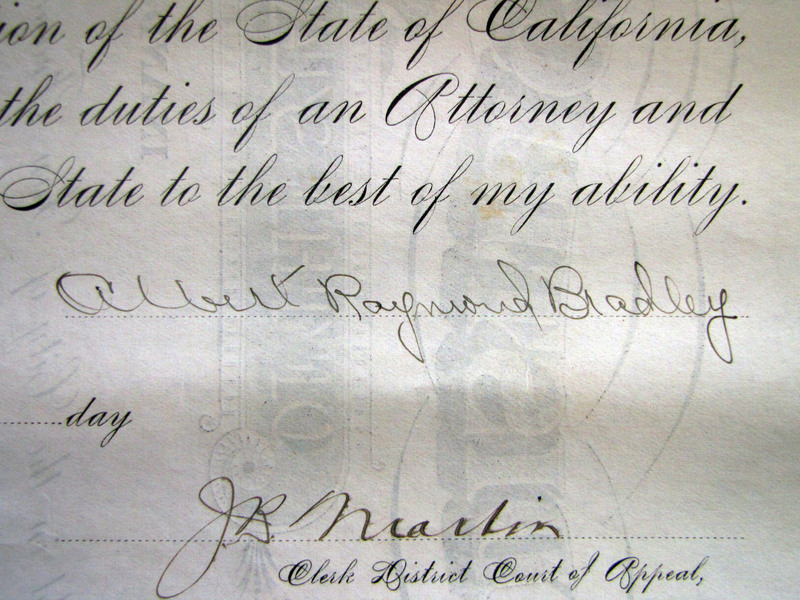 Photos of law license, etc., taken by Doug Bradley, June 2012.